The Aerotrek™ A220 and A240 are factory-built two-seat aircraft manufactured by Aeropro CZ in Europe. 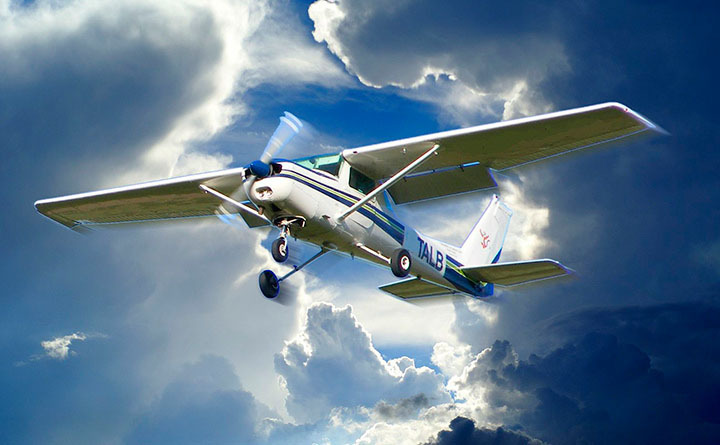 Aeropro has been producing aircraft since 1990 with now over 450 aircraft now flying around the world. The Aerotrek A220-A240 are modern designs with excellent performance and features - built with the finest workmanship and materials resulting in a completed aircraft of the highest quality. 400th aircraft produced by Aeropro! The Aeropro factory has completed their 400th aircraft - an A240 for a new owner in Wisconsin. The photo on the right shows the 400th aircraft produced and with some of the factory personnel. A220 now available with 26" AirStreak tundra tires! Aerotrek aircraft are now standard with the advanced-design Funkwerk Avionics ATR833-OLED radio and TRT800H transponder-encoder and our instrument panel will easily allow the installation of the very popular iPad and iPad mini. Photo on right shows our panel with the optional iPad mini. Our standard equipment and available options are listed in detail on our pricing & options web page. 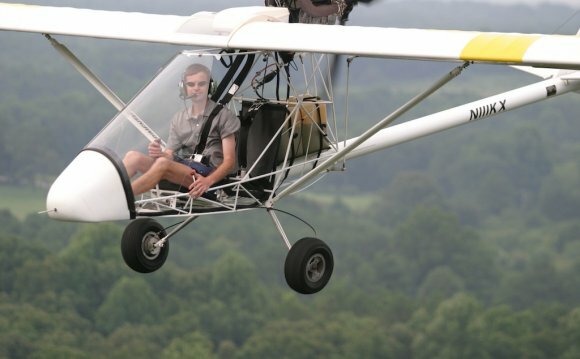 The Aerotrek A220-A240 are FAA-approved S-LSA (Special Light Sport Aircraft) that are especially distinctive for having a quick-folding wing design (only one-person, only 10 minutes!) and amazing visibility. With the Aerotrek A220-A240 aircraft having an attractively low price for aircraft in this category, the Aerotrek A220-A240 are aircraft representing the best value available among S-LSA aircraft! Don't let our great price fool you! The Aerotrek A220-A240 are factory-built aircraft that are manufactured efficiently in series-production by a fine company that has been producing light aircraft for over 20 years - well above the average for manufacturers in this industry. Then, Aerotrek provides the A220-A240 aircraft "distributor-direct" without the high mark-up involved in going through a dealer network. As a result of the best efforts of the factory and Aerotrek, the A220-A240 are priced "very reasonably" and not over-priced like so many S-LSA planes that are now on the U.S. market! The Aerotrek A220-A240 are aircraft intended to work ideally under the new "Sport Pilot / Light Sport Aircraft" rules. With the Aerotrek A220-A240 aircraft having S-LSA approval, they can be flown by existing Private and Recreational pilots (who are not required to maintain an FAA Medical Certificate to fly aircraft in the LSA category), but also by people holding the new "Sport Pilot" license. 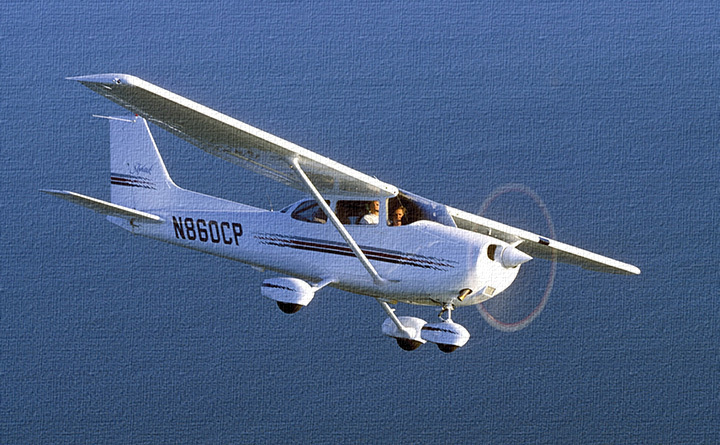 For info about the "Sport Pilot / Light Sport Aircraft" rules, visit the EAA web site. Total Engine Concepts MM CB-40 is a four-stroke, two-cylinder, Half VW aircraft engine.